Many of our patients enjoy wearing contact lenses, either all the time, or just for social occasions or when playing sport. 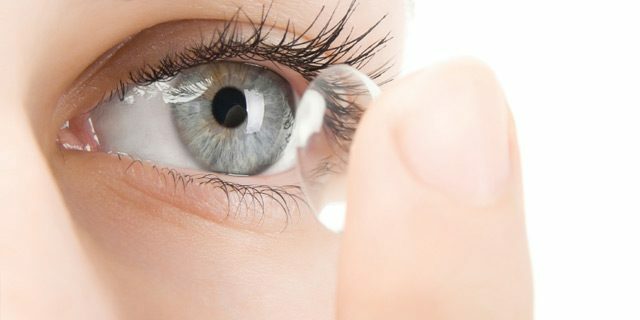 With recent improvements in technology more people can use contact lenses than ever before. 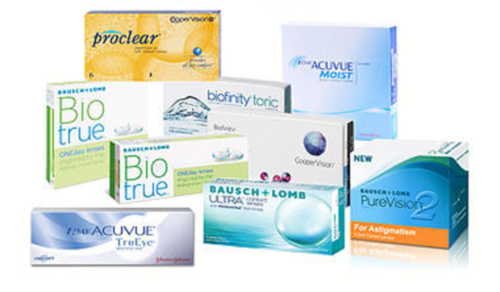 We supply all the leading brands including those made by CooperVision, Alcon, Johnson & Johnson Bausch & Lomb, ACL, Gelflex, Capricornia and others. We recommend soft and hard lenses (RGP – rigid gas permeable), disposable and non-disposable. You are welcome to ask about contact lenses when you book in for your next appointment.